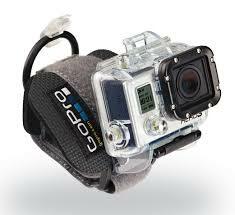 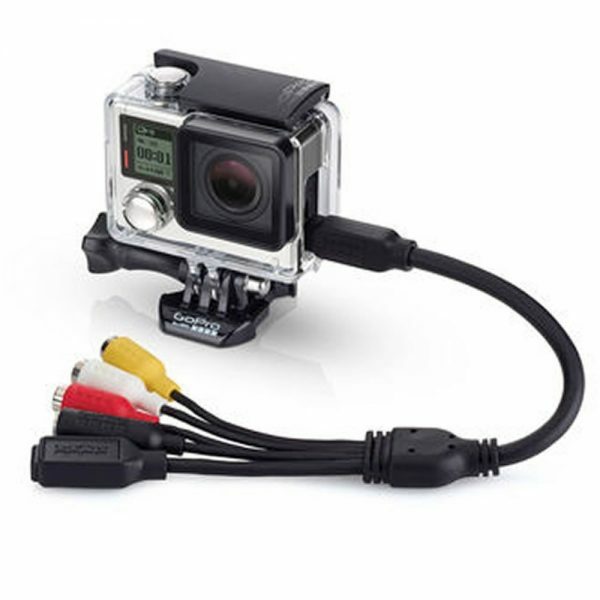 This is the GoPro Combo Cable. 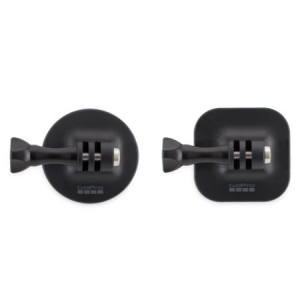 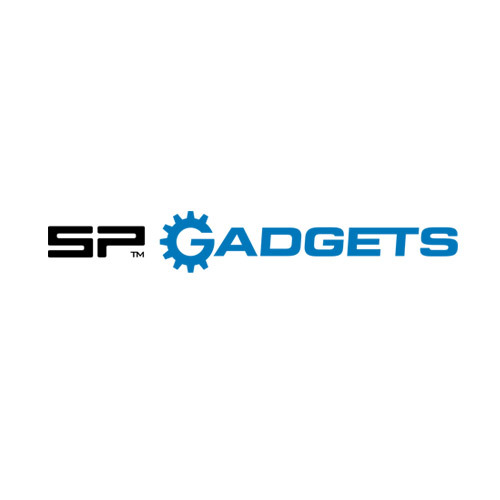 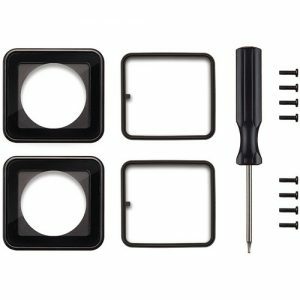 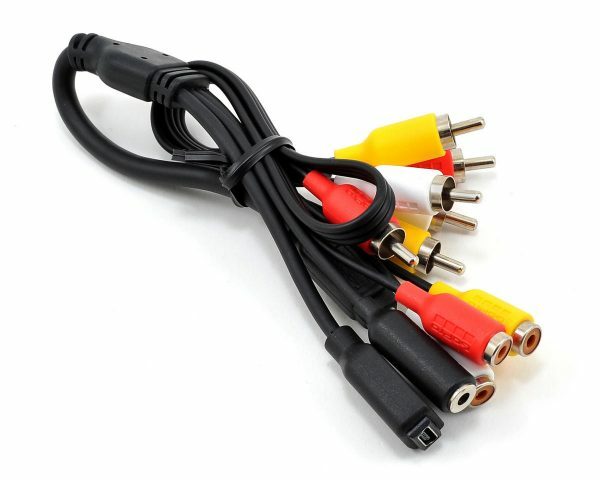 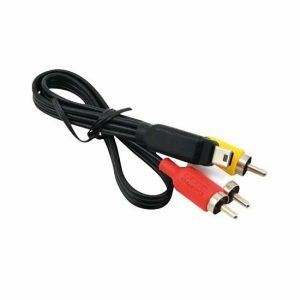 This Combo Cable is compatible with HERO3,HERO3+ & Hero4 cameras only and connects to the USB port on your HERO3 & Hero4 cameras to provide composite video out, 3.5mm mic input and USB connectivity. 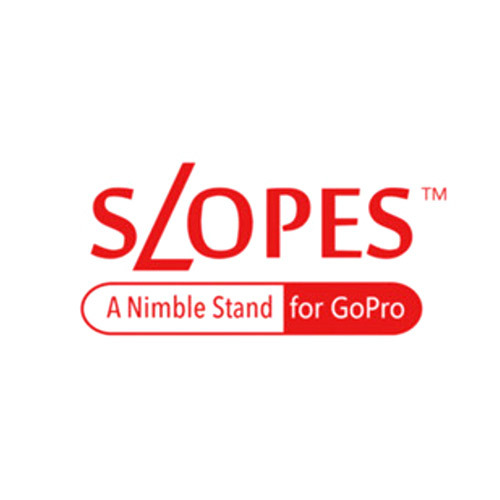 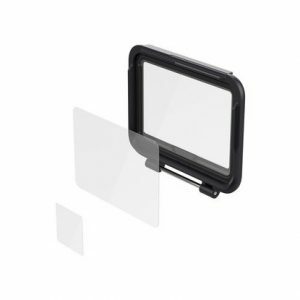 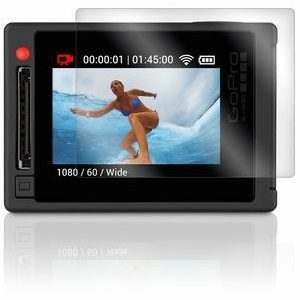 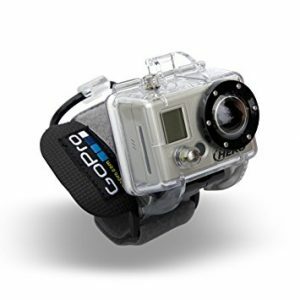 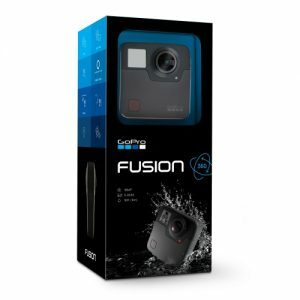 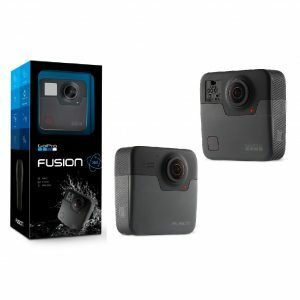 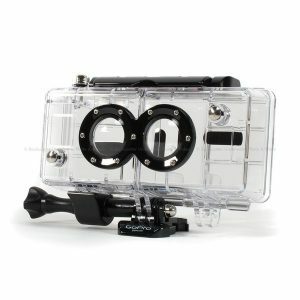 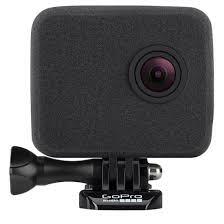 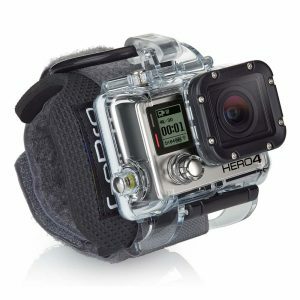 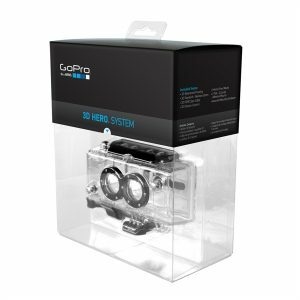 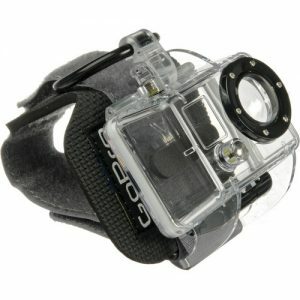 Please note, this product is compatible with HERO3 / HERO3+ / HERO4 cameras only.